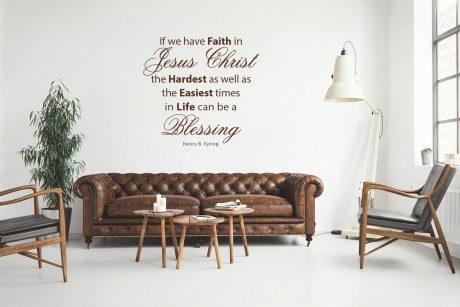 “If we have faith in Jesus Christ the hardest as well as the easiest times in life can be a blessing”. This quote from LDS apostle Henry B Eyring reminds us that faith in Jesus Christ changes things, making life’s hard times easier. 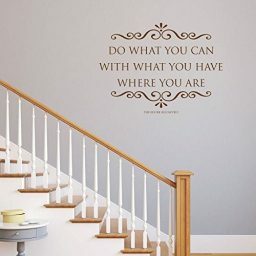 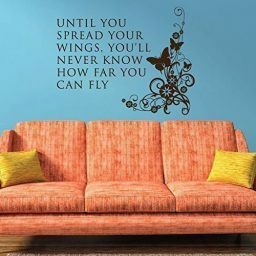 Hang this quote up in your family room, in your church, or wherever else you want to inspire faith in the Savior. 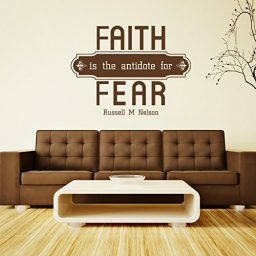 "Faith is The Antidote for Fear"- Elder Russell M Nelson "Sometimes the smallest things take up the most room in your heart"